First, we needed to defrost the spinach and the phyllo dough! We used our estimation skills to figure out how long it would take and in the mean-time bought a movie to watch OnDemand Elapsed time 2 hours! Then we crumbled the feta and added it to the spinach. Then we combined all that cheesy goodness together and some more math happened! We melted some butter and started layering the phyllo dough one layer at a time in the 13×9 pan. Spreading the butter reminded me of conversations I have with my kiddos all the time about real world area applications. Phyllo, butter, phyllo, butter, phyllo, butter….. compounding layers of area created volume! What a neat way to show volume to kiddos…. I may have to bring phyllo dough and butter in to show this in a tasty way! Then it was time to layer 10 more pieces of phyllo and buttery goodness! And then there were some decisions to be made…. how many servings were we going to slice this into? Should I score the phyllo in the middle? Should I try to score the phyllo into thirds? In the end we decided that 4 people would probably be eating this deliciousness, and we wanted to make it look “fancy” (the more scores the prettier the phyllo peels back…) so we cut the spanakopita in half, then each half in half, then we cut half lengthwise (making 8 servings) and then we cut each of those servings in half diagonally. Next, we used our oven thermometer and knowledge of time to cook the spanakopita until it was golden-y delicious! And ofcourse, we had to try some out! Yummy! You stuck around and read my entire blog post! THANKS!! You totally deserve a FREEBIE now!! Yep, you read that right…. I made a freebie on cutting serving sizes. This can be used at MANY grade levels – just depends on how deep you want to go with it it! Younger grades will be able to subdivide, middle grades can justify their answers by showing what the area is, upper students may be able to justify their answers using variables to generalize! Check it out! Click the picture to go straight to the link! A HUGE, HUGE thank you to Danielle Westavang at CrayonBox Learning for creating my custom spanakopita clip art!! I LOVE IT! 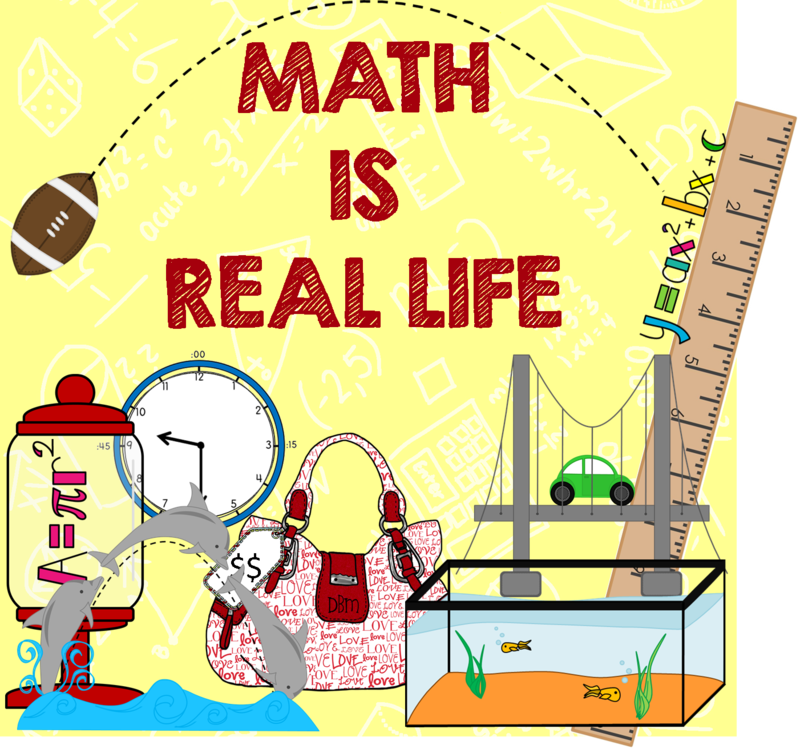 Categories: #mirl, computation and estimation, fractional reasoning, geometry and measurement, math is real life, mathematical reasoning, mental math, and number and number sense. I LOVE this freebie…like L-O-V-E! It’s going to be a great way to get students using great math talk to get the year started–even before we tackle fractions. Thanks for your hard work! 🙂 thanks so much, Meg! That means a ton coming from you! Such a simply activity but so powerful! The amount of math talk you can get out of this one is AMAZING!! Can’t wait to see pics of your kiddos hard at work!! Definitely making spanakopita some time soon. Haven’t had it in awhile..
Love the freebie. Will be a nice challenge for my students! Thanks for sharing! Thanks sooooo very much for the shout out!